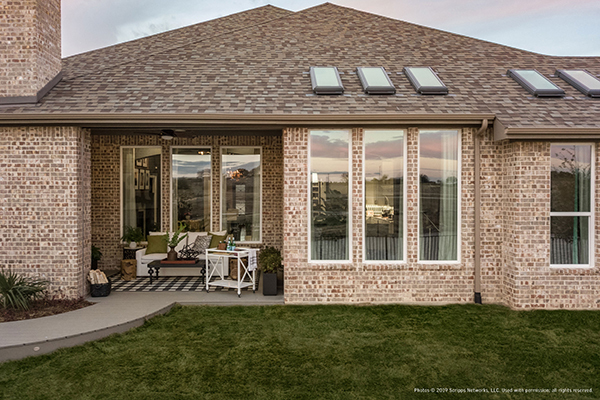 These windows create panoramic views while also increasing your energy efficiency. 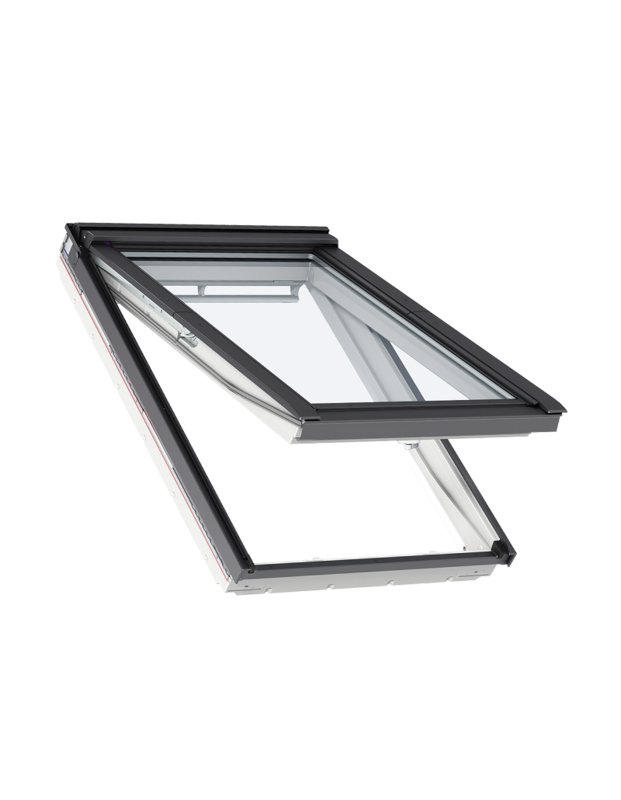 Convenient bottom operation makes them ideal for adding natural light and fresh air to spaces like loft conversions with easy-to-reach windows. 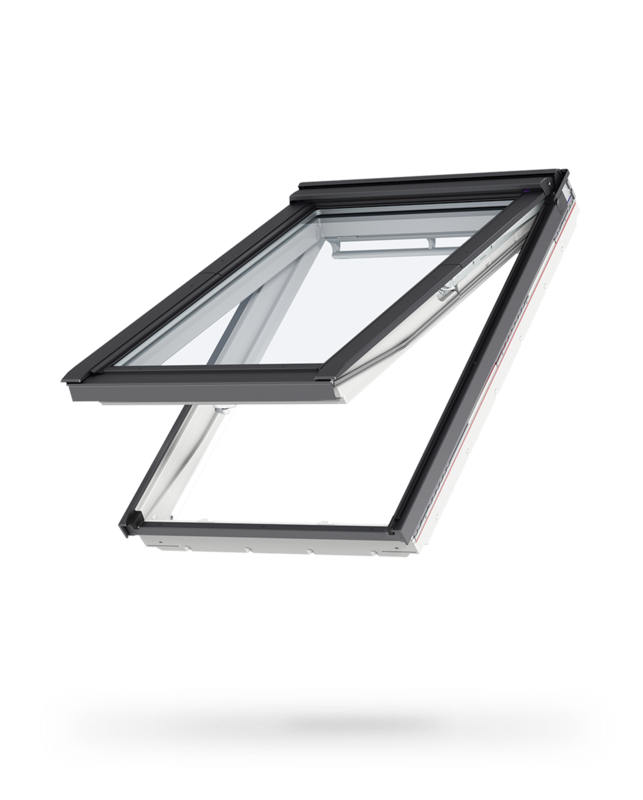 Top-Hinged Roof Windows are a high-quality solution for better air. 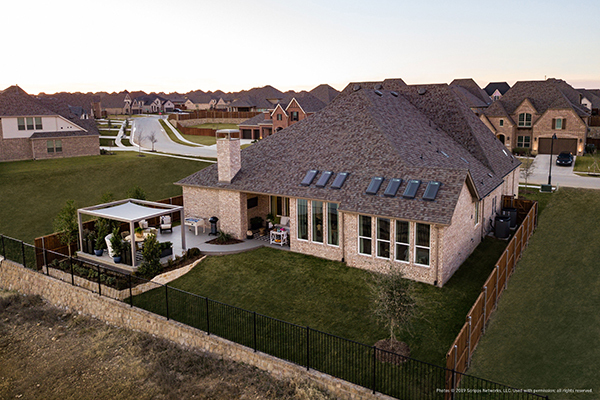 Enjoy natural ventilation, energy efficiency and filtered air with the low-maintenance appeal of high-quality finishes. 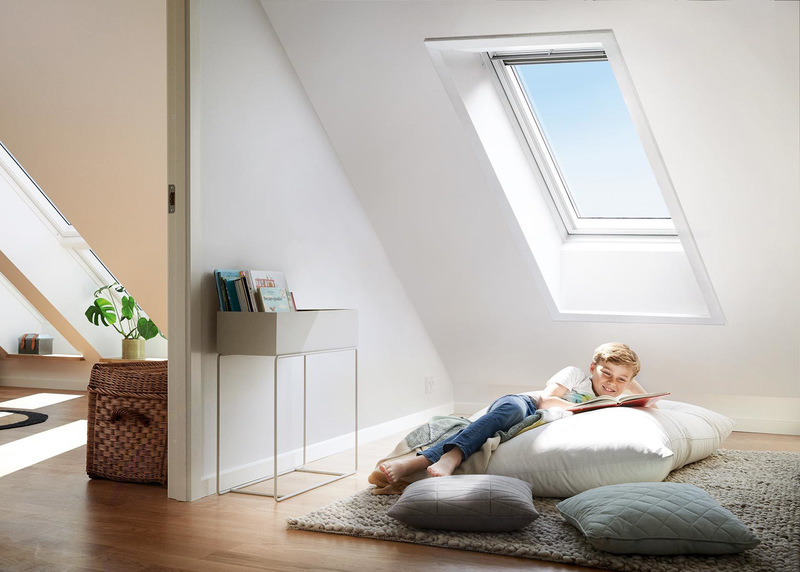 VELUX ThermoTechnology uses high-performance materials in the window construction to provide excellent energy efficiency, insulation and an airtight seal. 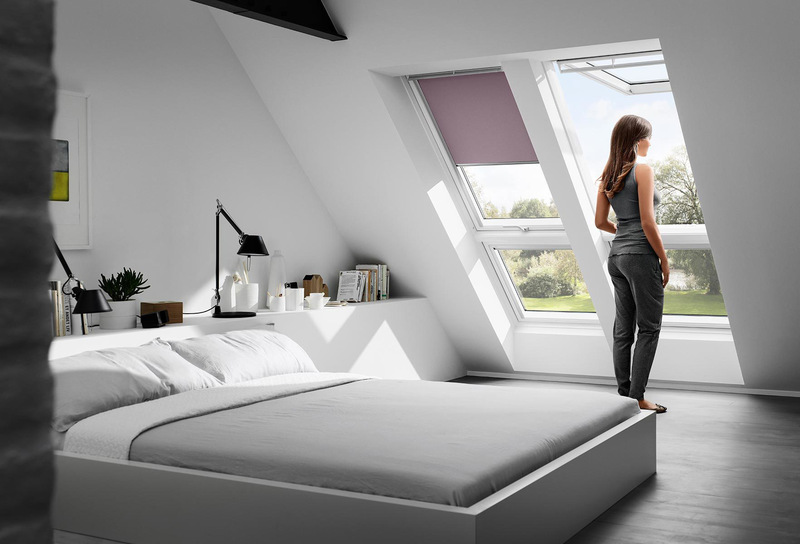 Let fresh air flow when you are away or sleeping without having to worry about security or bad weather. Or pull the top control bar once to bring in fresh, filtered air. Built-in, reusable and easy-to-clean, this air filter keeps out dust and insects to improve your indoor climate. Perfect for contemporary interiors and white ceilings, a polyurethane mold creates a moisture-resistant finish requiring little maintenance. 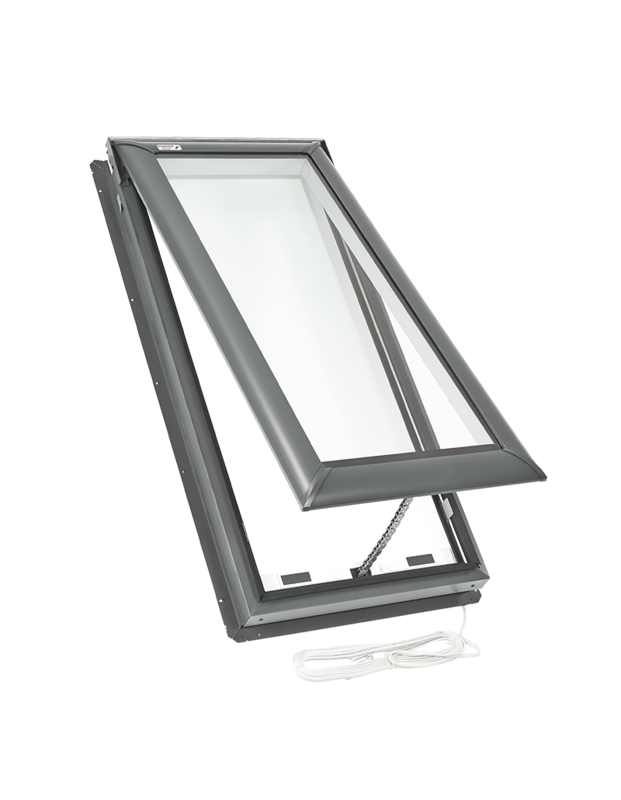 Complete your VELUX roof window with a wide range of accessories and blind solutions in colors that fit your style. 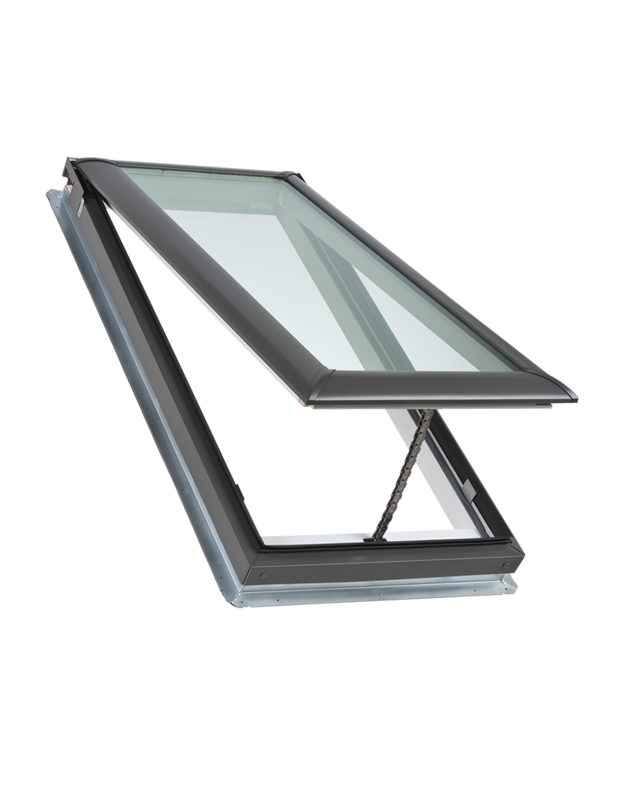 These price ranges are for the installation of a new single skylight, including labor for interior and exterior finish work, and for the replacement of an old skylight. 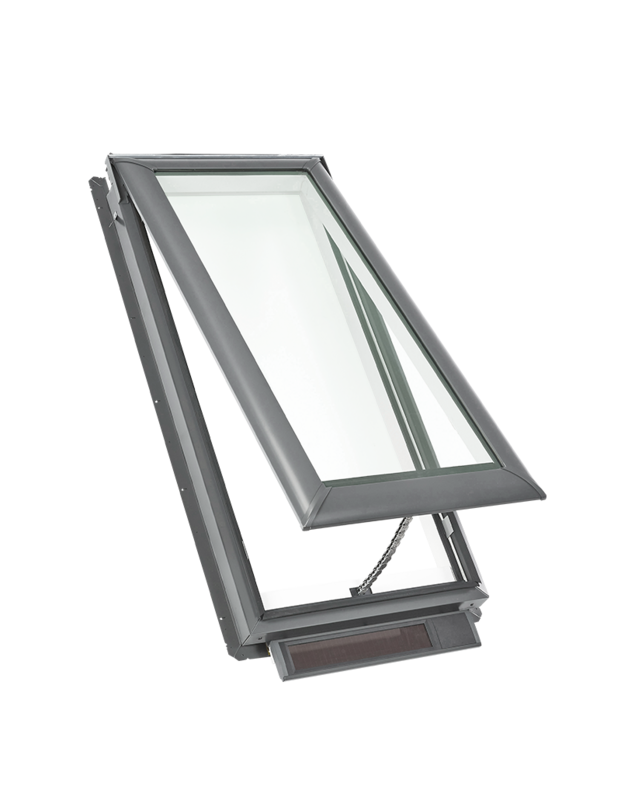 Consult an installer to obtain an exact estimate. 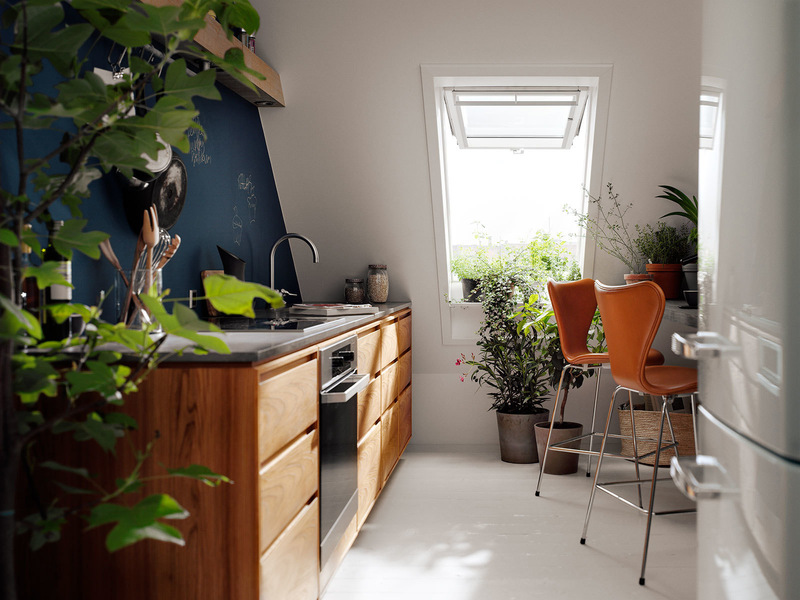 Explore tips, trends and more to inspire your own home. 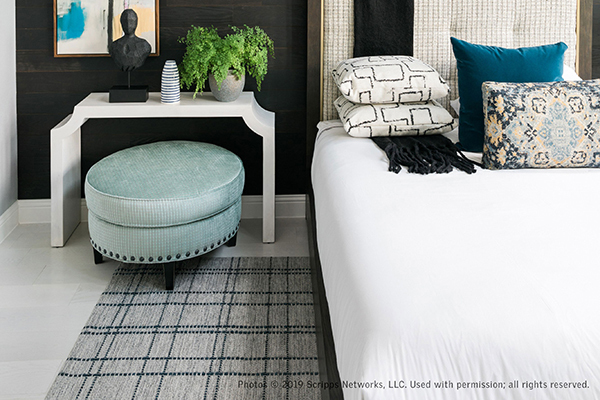 The HGTV Smart Home 2019 master bedroom closet is filled with natural light. 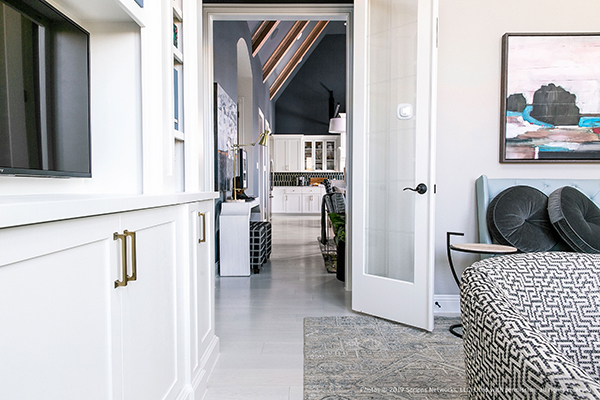 See how skylights open up the HGTV Smart Home 2019 office. Light and airy meets modern gothic. See how natural light from above balances dark and moody color schemes.